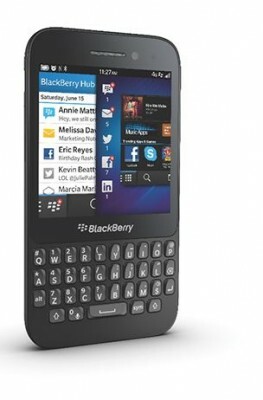 Blackberry is back on the race with the launch of Z10 .The BlackBerry Z10 is going to be the face-lifter for BlackBerry . 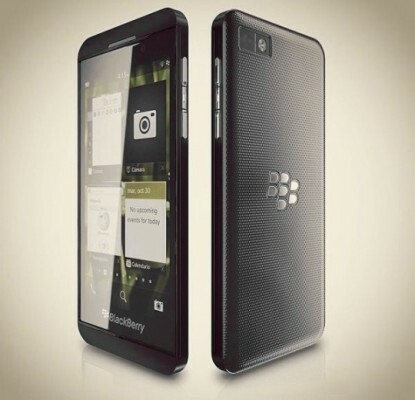 The BlackBerry Z10 is shipped with the new BlackBerry 10 OS in which a whole new level of innovation and design have been implemented .On the whole , the phone looks similar to a typical android phone .BlackBerry users will at last get rid of the physical keyboard and join the elite club of smartphone users by flaunting their touch devices . The phone features a 1.2 Ghz Dual core Snapdragon processor with Adreno 225 graphics under the hood . It has a 2GB ram for processing heavy applications/processor- intensive- tasks and 16 GB on board storage . The memory can be expanded up to 32 GB using a micro SD card . The purpose of choosing a high powered dual core processor from the Snapdragon family is maybe because the phone will be subjected to a heavy dosage of applications and rich media content downloaded from the all new BlackBerry world . All these days , BlackBerry phones were meant only for its instant push mail service , BBM service and a few other business applications . With the Z10 , BlackBerry has decided to change this notion and take it to the next level by introducing feature rich applications like those on Android and iOS . Accelerometer , gyro , compass and proximity sensors have been added to give customers a complete smartphone package . The LTE has been a buzzword for quite sometime and since all manufacturers have started using this technology on their smartphones now, BlackBerry remains no exception and adds LTE support to Z10 . The z10 also supports all WiFi standards (a/g/b/n) and HSDPA for faster internet access .As far as the connectivity options are concerned , BlackBerry provides Bluetooth , NFC a micro USB support and HDMI port . Yes , you read it right – you can now connect your BlackBerry to a HD TV and play videos via the HDMI port .BlackBerry has given more attention to media content as the HDMI port and the new revamped BlackBerry World confirms it . Battery backup is provided by a standard 1800 mAh battery . Though BlackBerry batteries are built to last 2-3 days on a single charge , will the shift towards better processors , technology and connectivity (LTE) , reduce the battery life ? Hope the 1800 mAh battery lasts a day with normal usage . 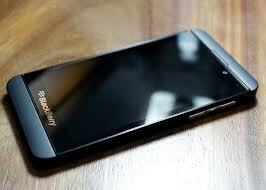 The phone BlackBerry Z10 is available in two different colours – Black an white . 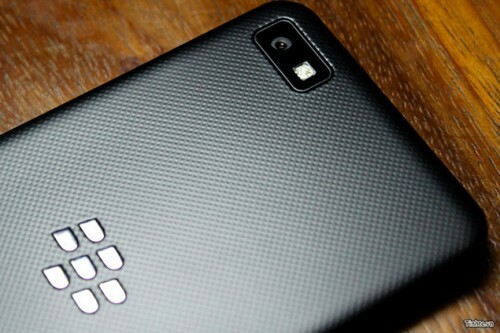 BlackBerry has not yet released the pricing for z10 . The device is expected to ship during the mid of April .